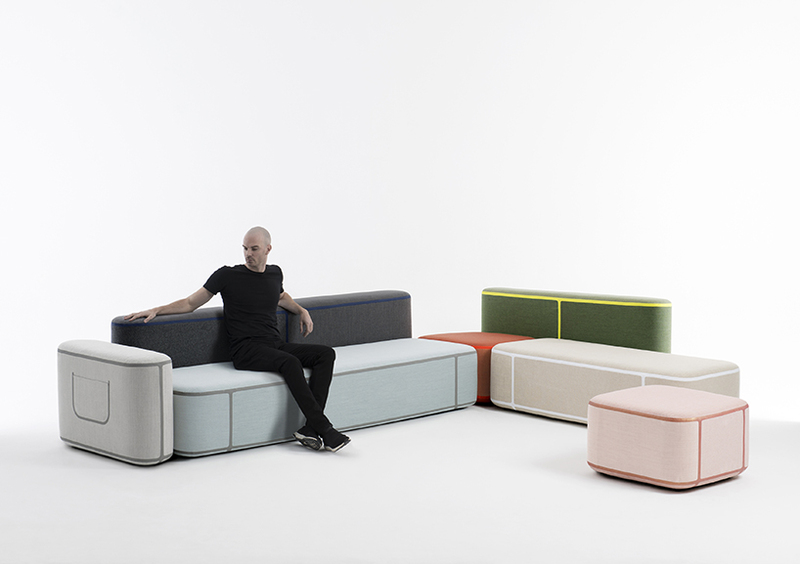 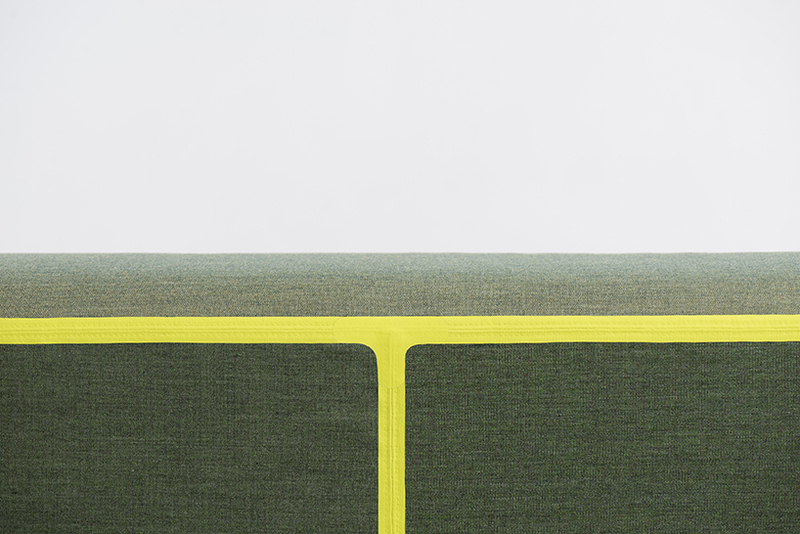 The Tape collection uses polyurethane tape to bond smaller pieces of textile together, which would otherwise be discarded in the upholstery process and treated as waste. 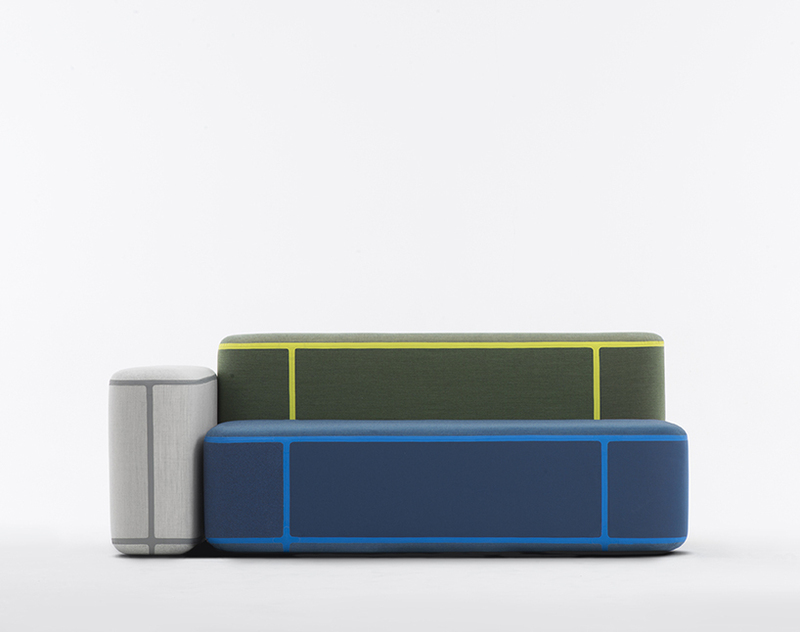 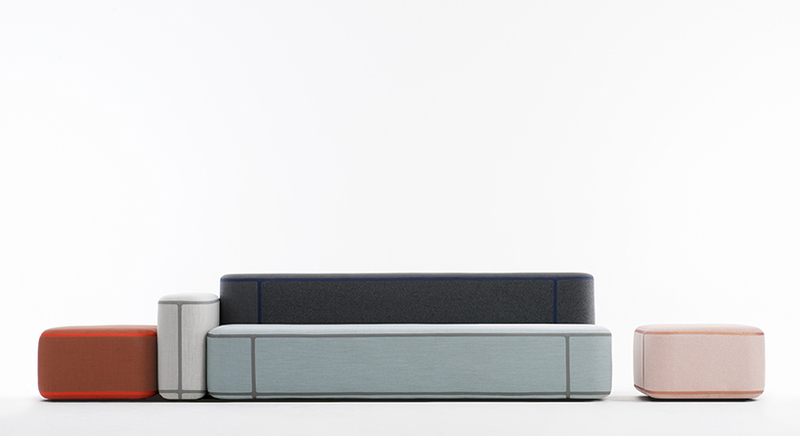 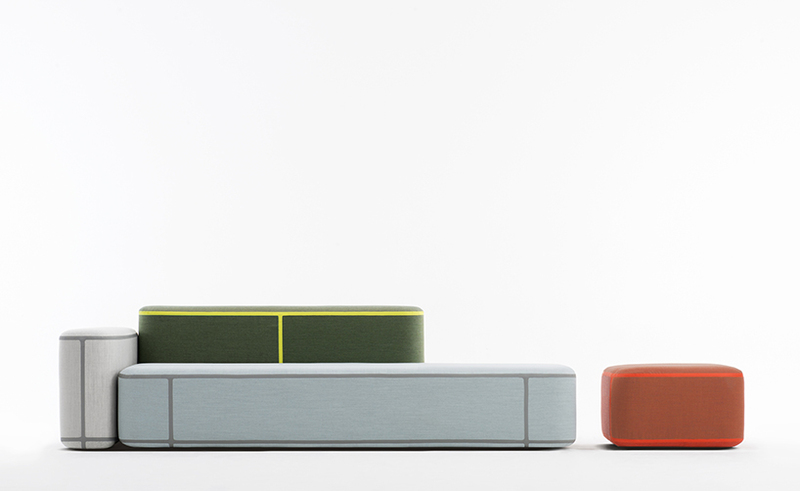 The technique was inspired by the sporting industry, where the tape is used in the construction of snowboarding, ski, and wet-weather gear to fully waterproff the sofa for outdoor usage. 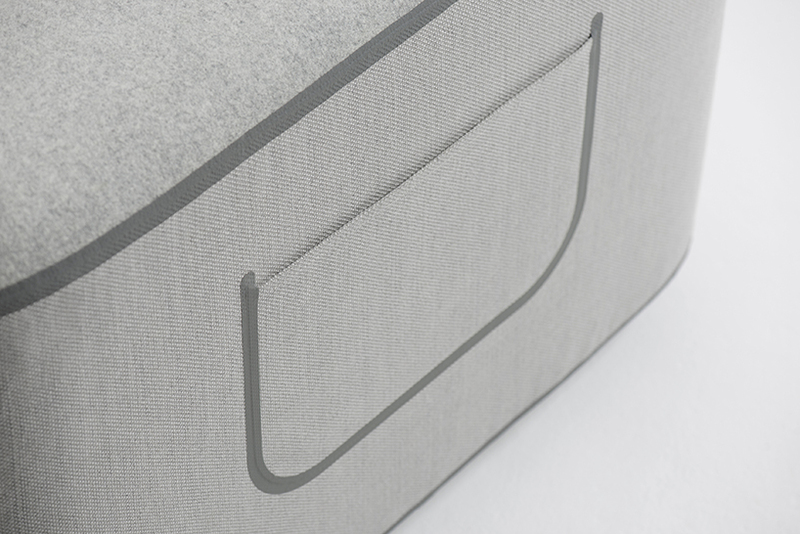 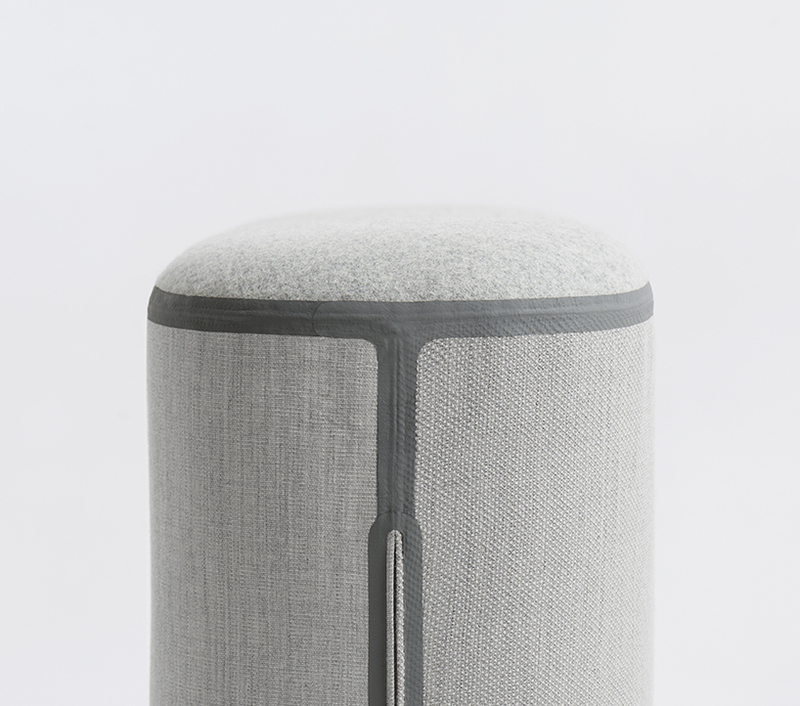 LAYER partnered with a technical garment manufacturer to develop the tape technology for use in furniture, and advanced heat-bonding machinery was used in the construction.